When you step foot into a coffee shop, you’ll see beans for sale from all over the world – but stop and think for a minute: have you ever seen beans from the Philippines? You probably haven’t. 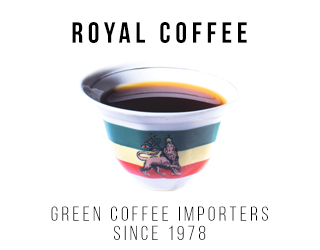 However, the Philippines has an incredibly long history of coffee production, the government is investing in coffee production, and the coffee is delicious. So why isn’t Filipino coffee available in specialty cafes today? And what will it take for the Philippines to become a specialty coffee origin? Photograph courtesy of Museum of History and Industry. Credit: PEMCO Webster & Stevens Coll. 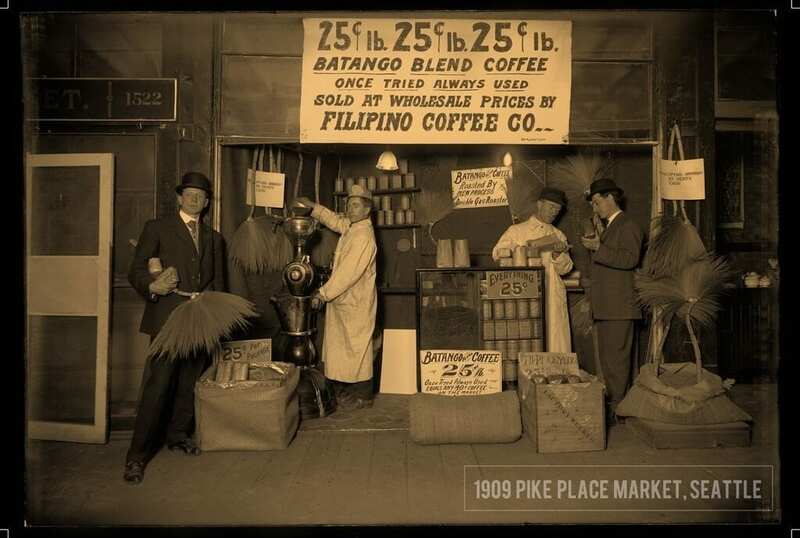 At one time, coffee production in the Philippines thrived. The regions of Cavite and Batangas, with their low altitude and rich volcanic soil, exported beans through the port of Lipa on the island of Luzon – and they did so with great success for close to fifty years. Yet around 1890, the dreaded coffee leaf rust struck. This airborn virus devastated plantations throughout all of Southeast Asia and, in the Philippines, fortunes were lost. Only a small percentage of families replanted coffee after the epidemic. This wasn’t for lack of trying on the part of Spanish friars and American colonizers, however. They expanded production to other regions, including Mindanao and Northern Luzon, where the Arabica varietal was mostly planted. These regions are much more mountainous and therefore less impacted by rust disease; at the same time, though, the steep land meant large plantations were very rare. 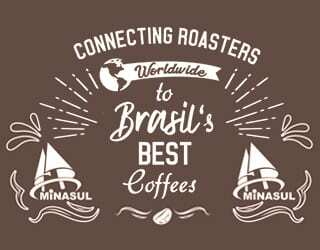 In the 1960s, one more attempt at restarting the coffee industry was made by a handful of mayors, particularly in Mountain Province. 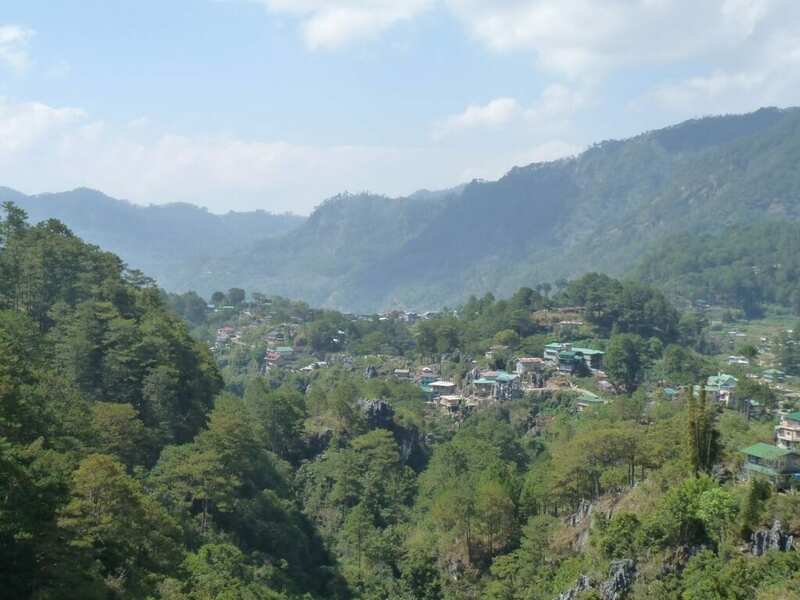 Around the same time, new research was being conducted at Benguet State University to test productivity and disease control in local climates; unfortunately, this attempt was unsuccessful. The thing is that, although the industry has dramatically declined over the past 120 or so years, coffee production could seriously benefit the Philippines. Despite the archipelago’s status as Southeast Asia’s rising star, poverty is rampant. World Bank estimates that 19% of the population lives on less than $1.25 per day. A lack of economic opportunities in these areas leads to exodus, either to the city or abroad. Approximately one in ten families has an immediate family member working abroad, many of whom are under employers who have a history of underpaying and keeping workers as indentured servants. Economic opportunity at home is the primary way to deter and potentially reverse emigration. And the Philippine’s economy relies heavily on agriculture. According to a World Bank report, the agricultural sector directly employs a little more than a third of the Filipino population, and constitutes 13% of the nation’s GDP. However, when you take into consideration the links that agriculture has to the economy as a whole, the number of employed Filipinos impacted by agricultural developments surges to nearly half the population. The impact of a thriving coffee industry on the economy would be dramatic. 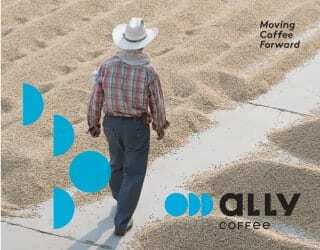 We’re not the only ones that can see the potential for coffee to drive economic growth. Following the model set by Vietnam, government strategy through The Department of Trade and Industry (DTI) has been focused on increasing the number of Filipino coffee plants and therefore increasing overall production. DTI is encouraging nurseries to produce seedlings, then subsequently distributing these to farmers for free. Sounds good, right? Yet although some farmers will plant the new seedlings, most choose not to grow more coffee. Why Are Filipino Farmers Reluctant to Grow Coffee? One of the first difficult questions we ask ourselves is: why do producers not want to grow more coffee? Coffee growing and processing is laborious. Although farmers understand the importance of coffee as a way of paying for school supplies and putting food on the table, coffee is a labor-intensive crop. The majority of farmers do not have access to machinery or equipment, which leaves them on their own to process and find buyers. 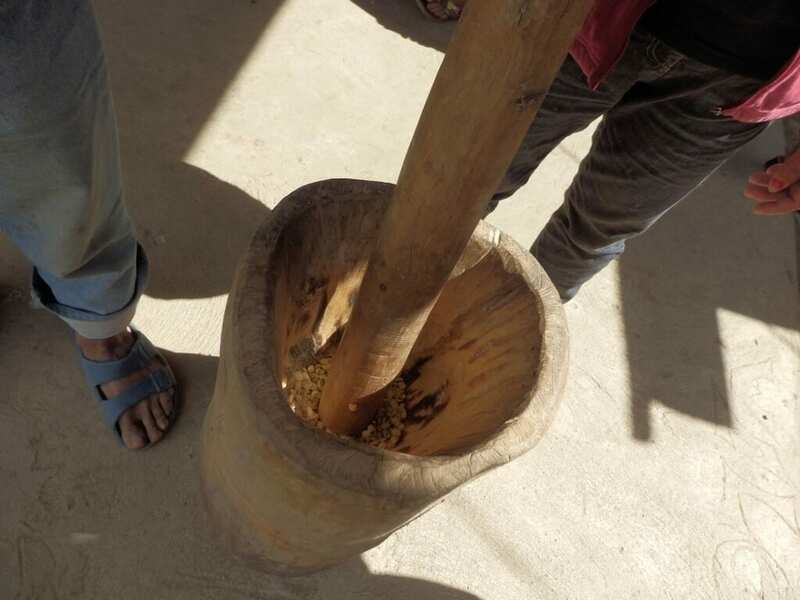 Processing the cherry by hand means using a pestle and mortar to break off the cherry, then drying it on large bilaos (woven rattan flat baskets) in the sun before either selling the coffee as parchment (for a lot less), or hulling the parchment off with the pestle and mortar. The producer’s children are often well-educated in the local schools (most reach high school) and it is not uncommon to hear of students going to university, which might explain the lack of interest in returning to agrarian jobs. Farmers in Mountain Province hull the parchment off their coffee just before selling. Credit: Kalsada Coffee. What Does Filipino Coffee Actually Taste Like? Filipino specialty coffee has the potential to be a sustainable fair trade alternative that is as tasty as it is socially conscious. Filipino coffee is complex and sweet. When processed well, it has a honey-like mouthfeel with bright ripe grape and pear acidity, followed by a tangy tamarind aftertaste that delights the tongue. I implore you to give it a try. 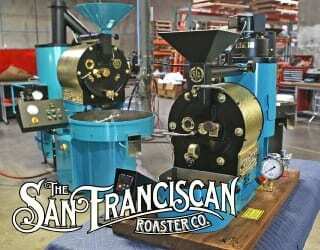 I recommend the Domisa Family, roasted in Seattle and shipping worldwide now at www.kalsada.com. 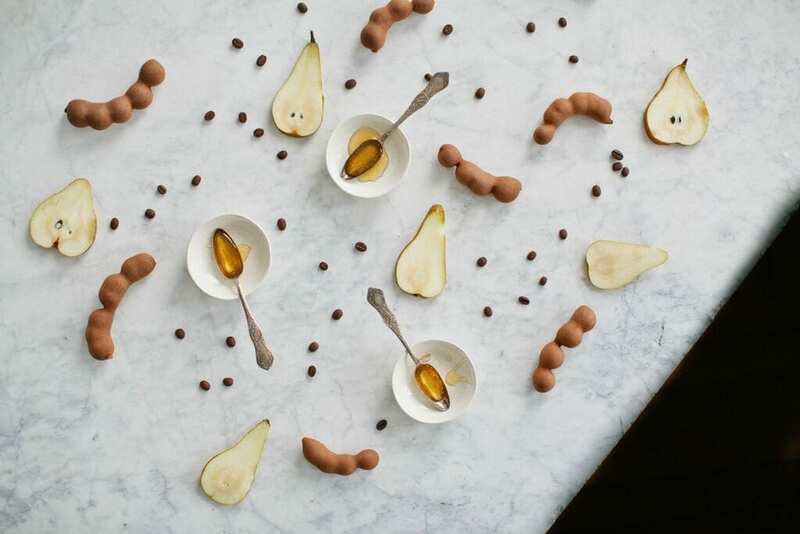 The tasting notes of Domisa Family from Benguet, visualized by photographer Neal Santos. While the coffees currently being sold are not yet perfect, they show potential. With quality improvements, it would be possible for coffees from Benguet and Mountain Province to sell for as much as $4 or $5 dollars per pound in the near future. The farms are small, perched at the top of the mountains at 1,100-1,800 meters above sea level. 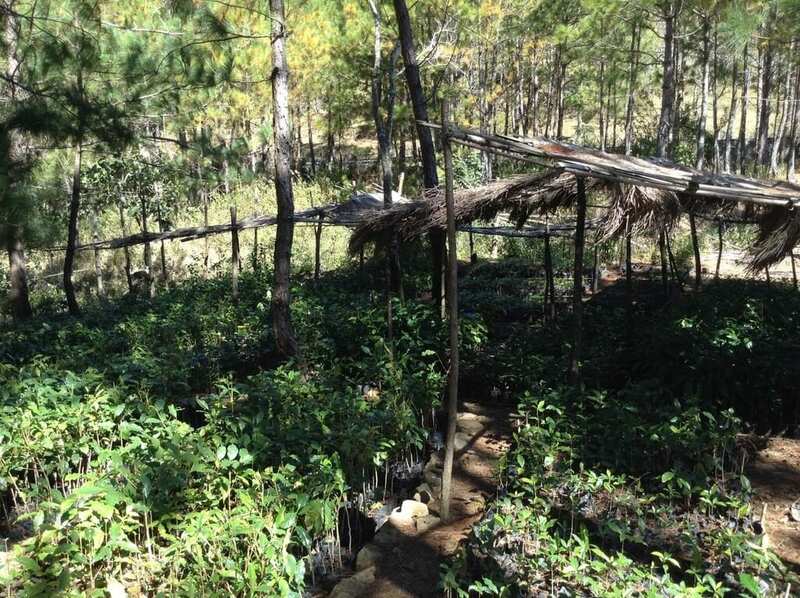 The soil varies from community to community, but because it is mostly dense forest cover (particularly in Mountain Province) it’s rich in nitrogen, potassium, and phosphorous – all necessary ingredients in the creation of the complex flavor structures of Arabica coffee. Additionally, there are very strong diurnal shifts causing high temperatures in the day and extremely low temperatures at night. This allows for sugars to develop quickly during the day and crystalize at night, increasing complexity in the cup. The samples that we have found from these farms have been cupped by importers around the world and range from 80-82 for the most recent harvest. Improvements in drying and storage will bring those numbers up quickly. We can achieve much higher scores through micro mills that centralize machinery and knowledge, allowing farmers to process their coffee together as a community. Centralized processing is a much more efficient use of their time, and would immediately increase quality and therefore boost the value of their crop. Rural development is a slow process, and one that needs to be done thoughtfully. Coffee growers need an incentive to produce better quality coffee. This means higher prices for higher quality. Productivity and overall output will increase only if coffee processing is less time-consuming. To cut down on time we need to focus on micro mills first, and then on rejuvenation, pruning, nurseries, vermicompost (composting with worms), and other productivity solutions. The government should organize farmers into groups and give out micro mills instead of seedlings. These mills can be operated under the training and guidance of the local university extension program. Farmers will also need access to the specialty market. This means more local demand for high quality arabica and also increased efficiency in government export processes. Currently, if a Philippine business wishes to receive an export accreditation, they must go through a nightmarish 9-month-long process with seemingly endless steps. Either this has to be shortened or export companies must take on the responsibility for modernizing this link in the supply chain. International buyers will only be interested if there is an international demand for specialty coffee from the Philippines. 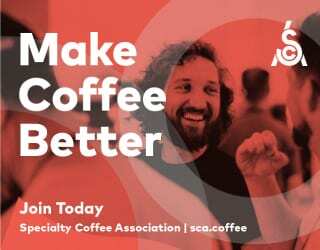 As the local industry deals with inefficient systems in processing and transportation, roasters and consumers will have to be willing to pay top dollar for coffees that are not 90+. If all of this seems slightly far-fetched and ambitious, but the payoff is worth it. High-quality arabica is currently grown under very sustainable conditions in Northern Luzon, and we would be creating a long-term source of income for these farmers, helping them to pull themselves up by their bootstraps one delicious cup of coffee at a time. Written by L. Wood, Kalsada Coffee, and edited by T. Schrock.